Custom Made Business Owner t shirt. 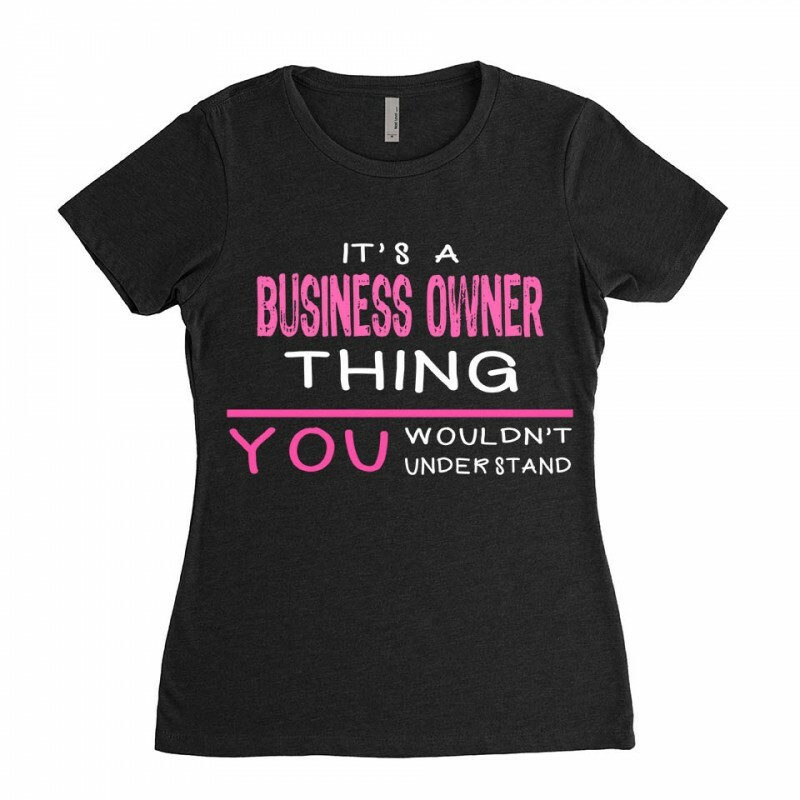 This shirt will be Printed Special for you when you place your order. This shirt makes the perfect gift to give to a family member. Also great for Gifts, Birthdays, Anniversaries, Weddings, and other Special Occasions. You can also just represent your family with this cool shirt where ever you go.